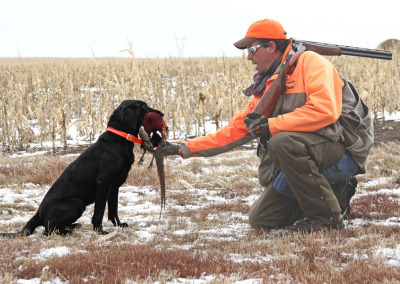 Think the best months for hunting have passed you and your group by, once the traditional autumn months have come and gone? It may be time to rethink a little of the old ringneck wisdom. 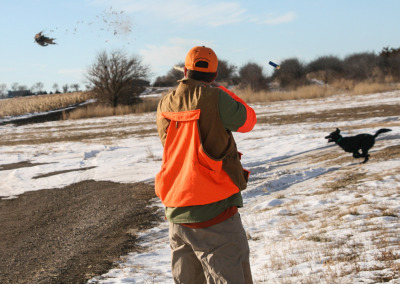 That’s because there’s a little known piece of knowledge that has not been widely shared across the wingshooting brotherhood, for passionate purposes of not letting the secret out of the game bag. 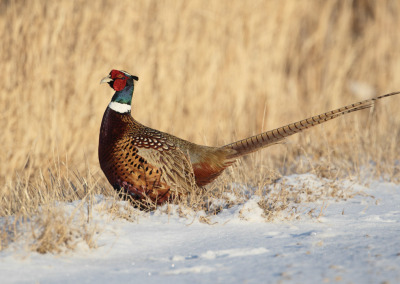 But it’s time you know: the best kept secret of those who most relish the sporting life is that some of the finest hunting of the season…takes place in December. Yes, December, the month equated with the start of winter. But here’s the thing: December can be mighty nice in South Dakota. The inevitability of the frosty Dakota prairie is usually not seen until well after the first of the year. But change is definitely in the air, and has had its effects on the wild things of the great western countryside. 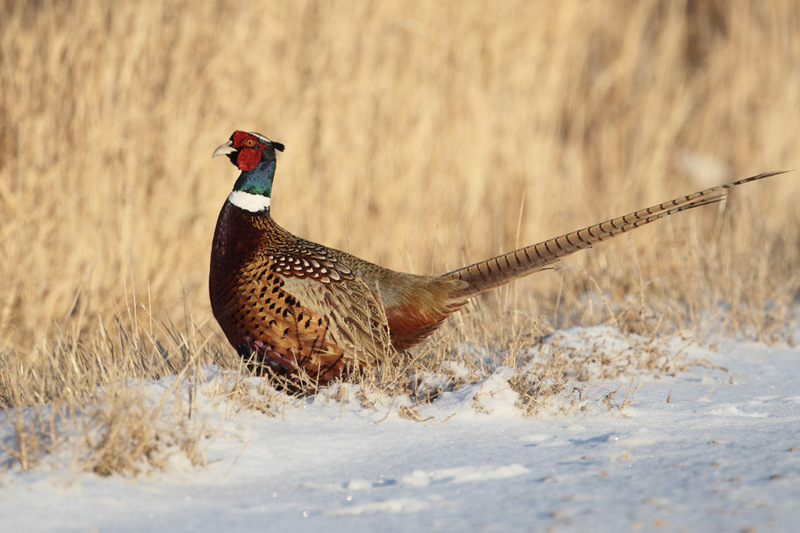 And one of those wonderful effects…is on pheasants. 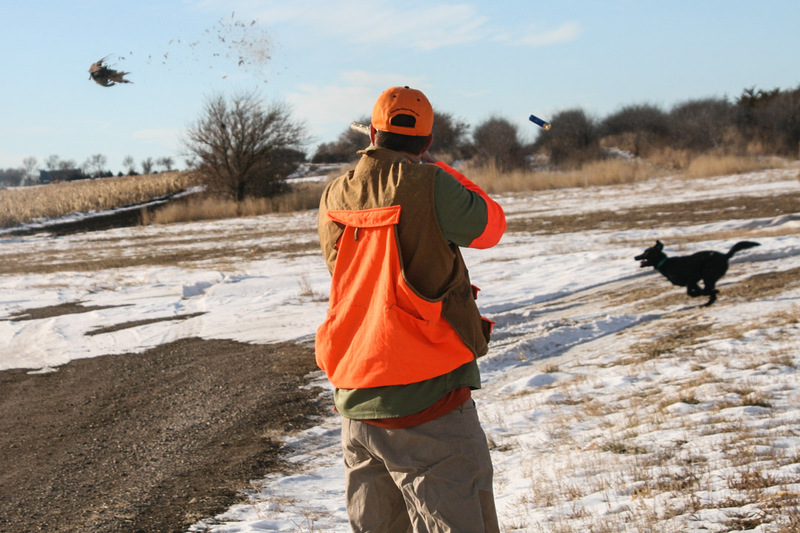 By mid-November, hens and roosters have begun bunching and are moving from the upland. And they are anything but solitary. Indeed, the wild-winged rush of ringnecks will break from the cover in clouds, with explosive flushes filling the sky. In the crisp air of late November and December, if you love hunting, this is the place to be. But the secret is not yet quite complete. 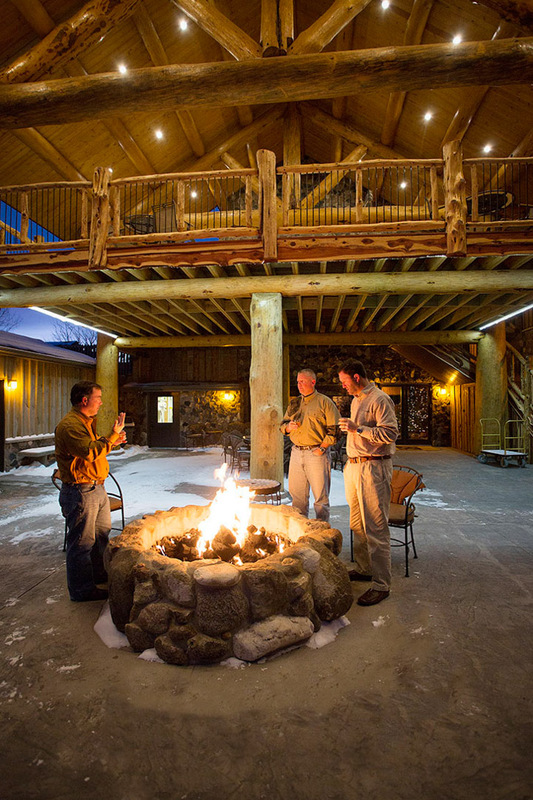 Because when your late-season day in the field is over, toasty times at the Farm are just beginning. 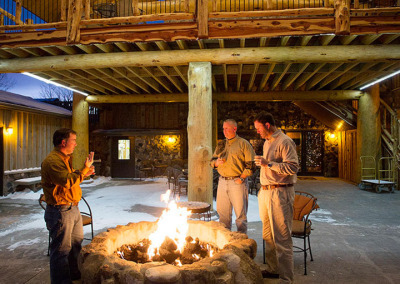 In the warmth of glowing embers, the legendary hospitality and comfort of the lodge beckons. And that completes the full circle of the best kept secret—remarkable December hunting outside, connected with the most extraordinary of times, inside. 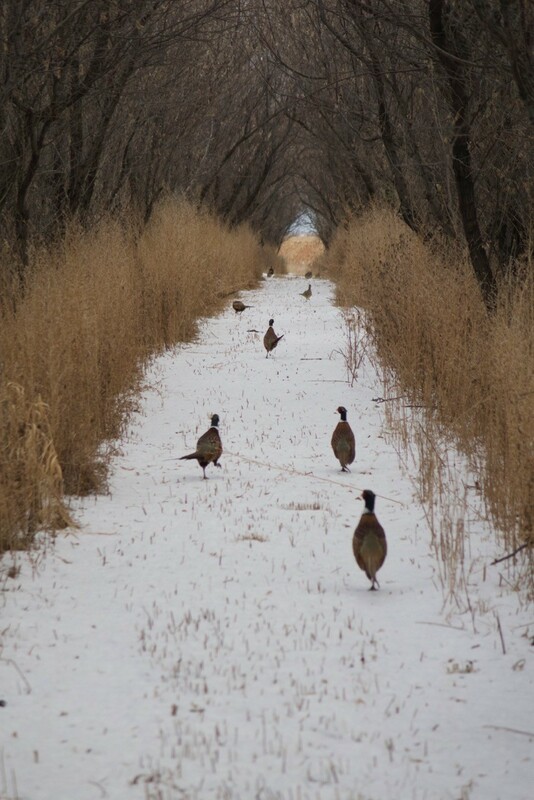 Please call (605) 765-2469 or email hunting@paulnelsonfarm.com today for details on our December packages.